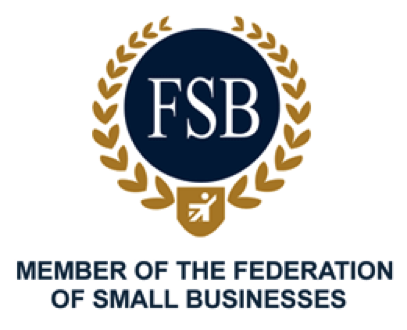 Established in the 1980’s we are a reliable family run business based in the West Midlands. We welcome all customers and take great pride in providing a quality, efficient and affordable service. It can be a stressful experience when something goes wrong with your car and it can be difficult to find a mechanic you can trust. We are your local trusted garage and promise to look after your vehicles. All our work is guaranteed. We work on vehicles of all makes, models and sizes – petrol, diesel and electric. 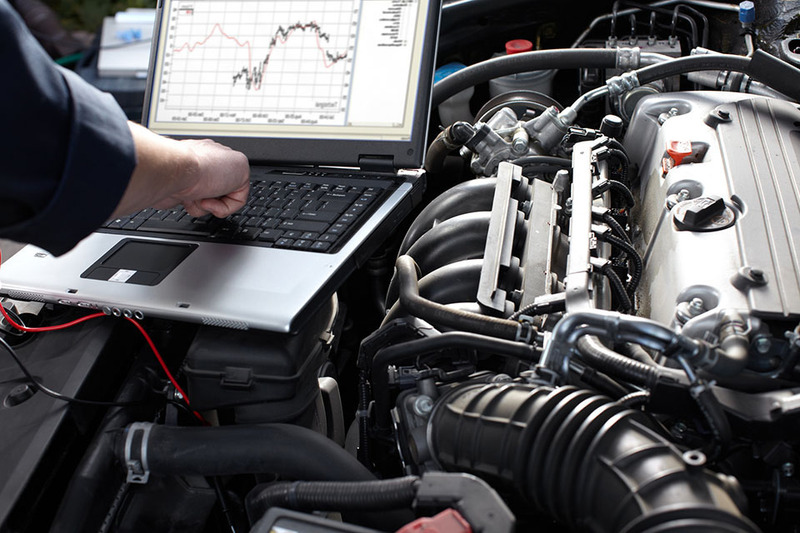 Our workshops are fully equipped with state of the art diagnostic equipment and we employ qualified technicians and diagnostic specialists. 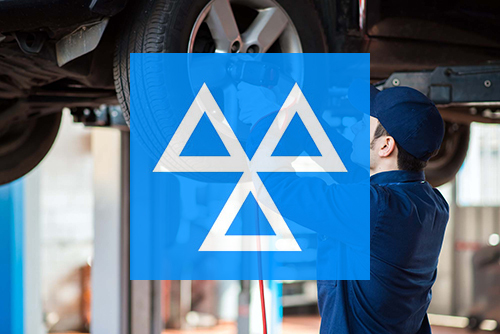 We are a DVSA approved MOT testing centre authorised to inspect vehicle classes 4 and 7. We are also approved by Wolverhampton City council to inspect Taxis. 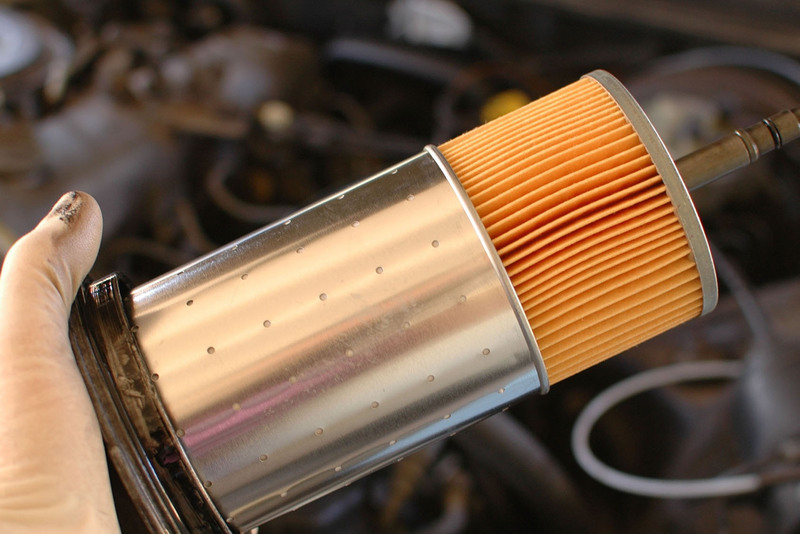 At The Garage we offer everything you need to keep your vehicle running smoothly. Need scratches or dents repaired? You can rely on us. The Garage specialises in all types of body work repair from small scratches (SMART) and dents to major structural rework. All authorised insurance work is undertaken to the highest standard. We have a great relationship with our local community. Very reliable, great garage, brilliant.